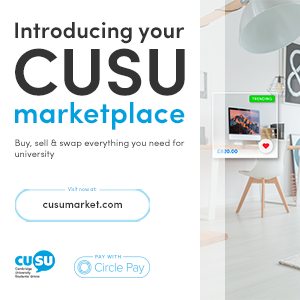 If there is something you'd like to see CUSU do, or a stance on an issue you'd like to see CUSU take, you can do this via taking a motion to Council. If the motion passes, this will mandate CUSU as an organisation to follow that stance or take actions towards the issue raised. 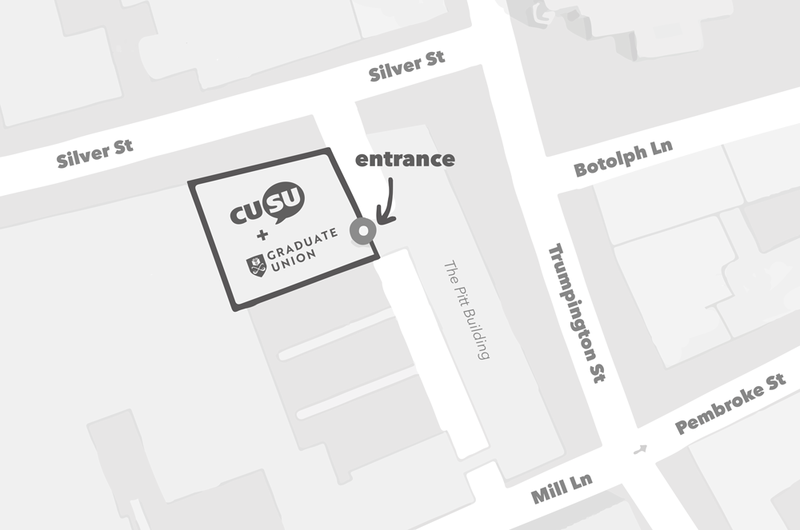 You can see examples of motions that have become CUSU policy in the past here.  Email membership@cusu.cam.ac.uk or any member of the CUSU Executive for advice about how to write and present your ideas in a motion. Ordinary motions are due at 5pm on the Tuesday before Council. You can also see this sample motion for some ideas on formatting and content and this template you can download and fill in with your motion content. To submit your motion, you should send it to chair@cusu.cam.ac.uk before the advertised deadline. These must involve an emergency issue, and can be submitted anytime before the relevant council meeting. The substance of the motion should have arisen after the deadline for Ordinary motions, and the CUSU chair can refuse to accept the motion if they feel that this is not the case. Can be submitted orally during the Council meeting itself. Guidance on how to use these will be available here soon. Amendments to motions must be submitted in writing to the Chair of Council before the motion is discussed – if amendments are not in accordance with this procedure then they should not be discussed. This is designed to ensure that members will have sufficient time to think about amendments before voting – it also speeds up the procedure of the debate. Amendments to motions are discussed straight after the proposing speech, before the main discussion of the motion itself. This allows for the amendments to be debated within the right context, and for the substantial part of the debate be held over the possibly amended version. If the amendment to the motion concerns a minor change to the motion’s text, for example to correct spelling, grammar or to clarify an awkward phrase, these amendments can be made orally during the debate and accepted at the discretion of the Chair.